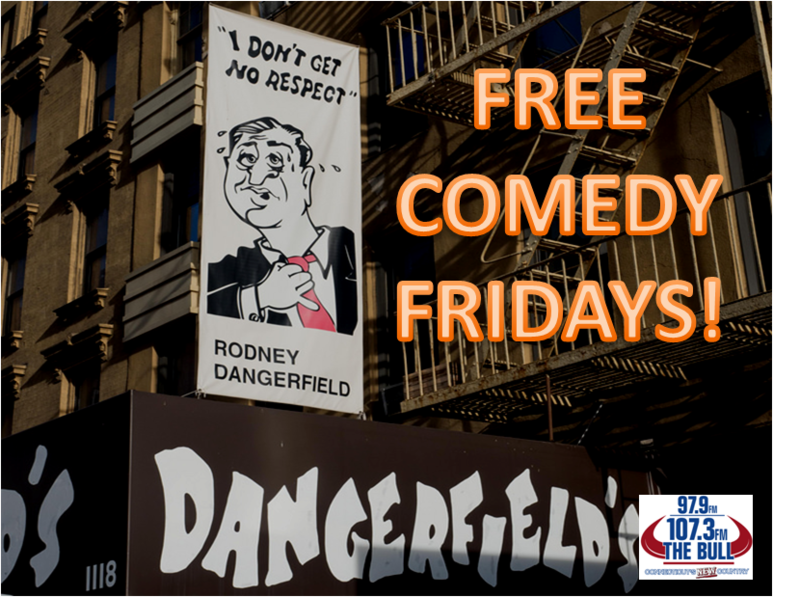 WANT TO WIN A NIGHT OUT IN NYC AT THE WORLD FAMOUS DANGERFIELD'S COMEDY CLUB? THE BULL'S 'FREE COMEDY FRIDAYS'! ENTER TO WIN A 4-PACK OF TICKETS NOW!